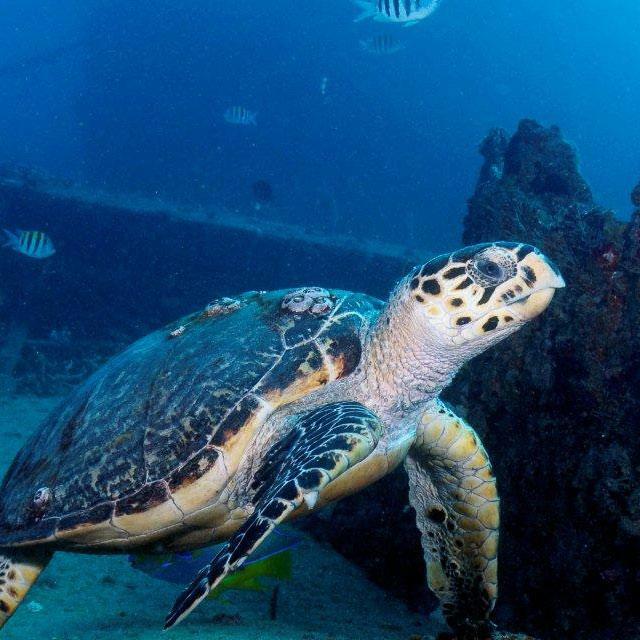 Sea Turtle Nesting Season (March - October) is underway on Greater Fort Lauderdale&apos;s beaches -- and these ancient mariners need all the help they can get. Nearly 90% of sea turtle nesting in the U.S. occurs in Florida. From March through October these creatures will return to their home beaches to lay eggs. Greater Fort Lauderdale&apos;s coastal residents and beach visitors can help sea turtles during the nesting season by keeping beaches clean, being aware of nesting sites and reducing artificial lighting near beaches that can distract and confuse mothers and hatchlings. 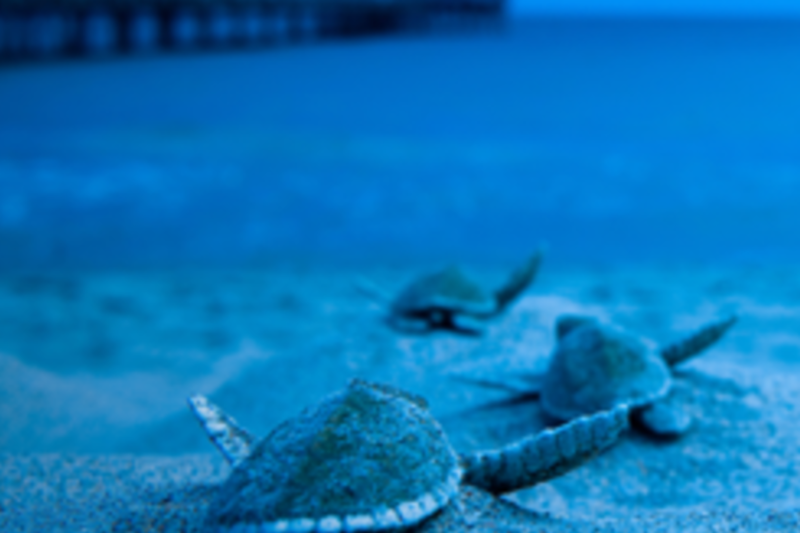 Sea turtle hatchlings use light and reflections from the moon to find their way to the water at night. Artificial lighting discourages adult females from nesting on the beach. Since adult sea turtles do not nurture their hatchlings, the female never sees the nest site again. A single female may nest several times during a season and then not nest again for one or two years. Approximately half of all emergencies result in a female crawling on the beach for long distances and reentering the water without digging a nest. These are called "false crawls" and usually occur because the turtle was disturbed or it could not find a suitable nest site. The crawl tracks left on the beach are always made by female sea turtles and they resemble marks left by a tractor tire. Male sea turtles never leave the ocean. After incubation, the hatchlings emerge from the nest en masse and, using various environmental and inherited cues, quickly migrate to the water&apos;s edge. If artificial lights are lighting the beach, the hatchlings will be disoriented, travel in the wrong direction, and possibly never make it to the water.